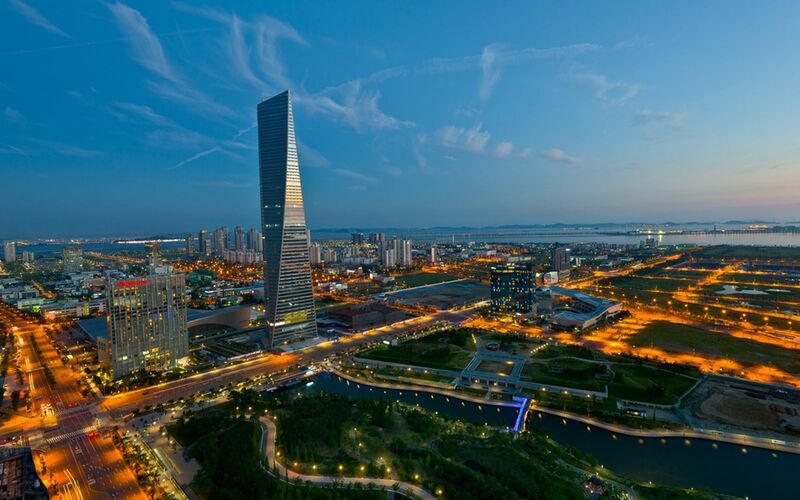 There are several options for getting from the airport to Songdo Convensia, click to download the pdf file. 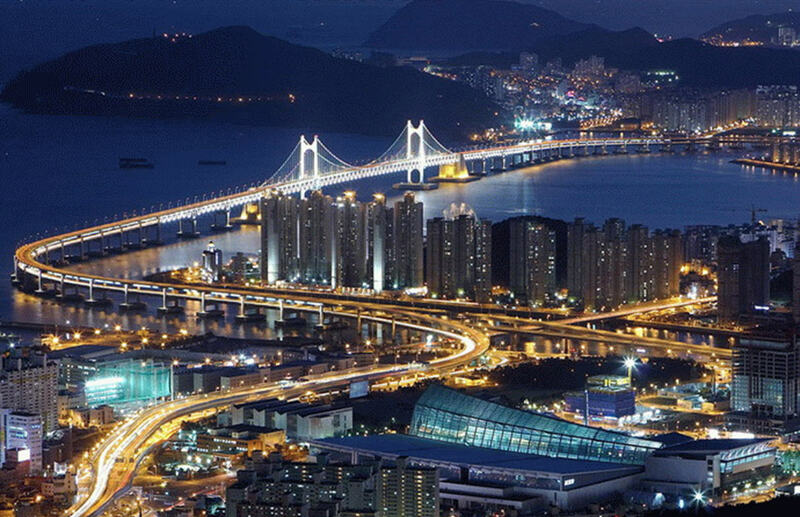 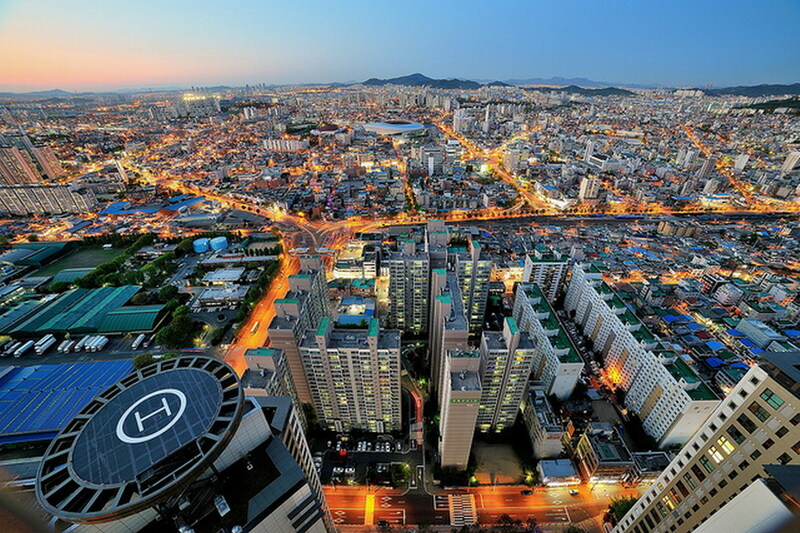 Start planning your visit of Incheon today! 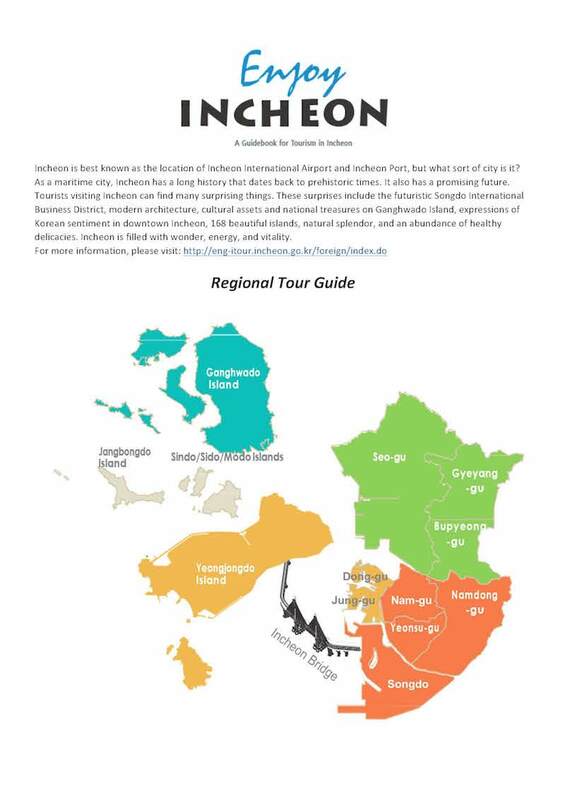 Click on the image below to view the Incheon Regional Tour Guide full of great travel ideas!